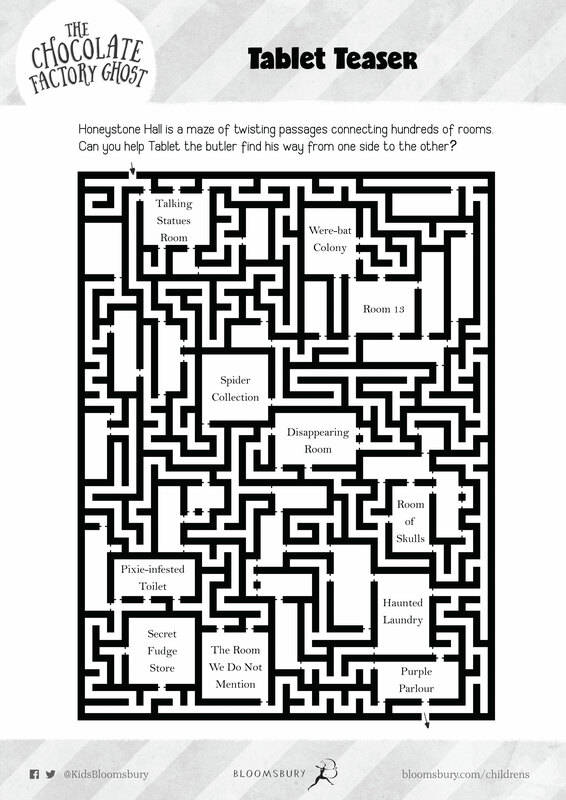 Activity pack (PDF), featuring word search, maze, design-your-own-sweet, secret code, story ideas, design a wyrdie creature. Resources for Teachers & Librarians (PDF). 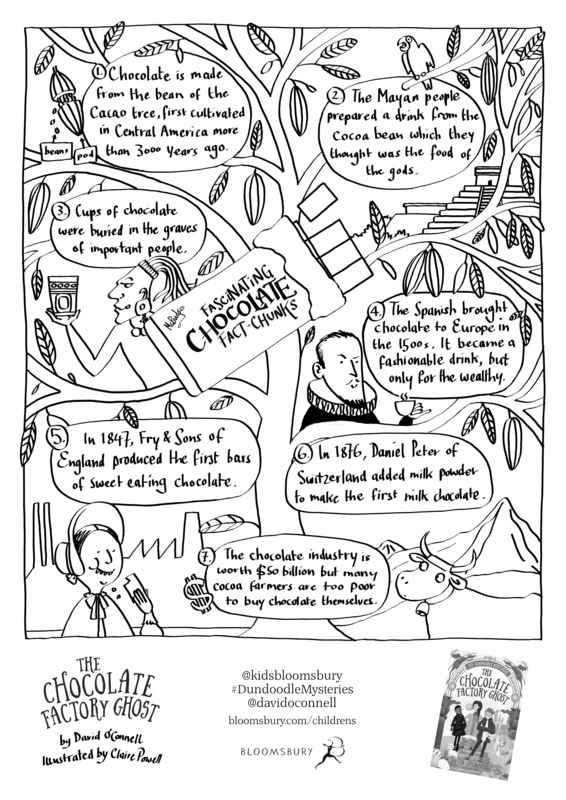 Chocolate factsheet (PDF) (handy for National Curriculum).